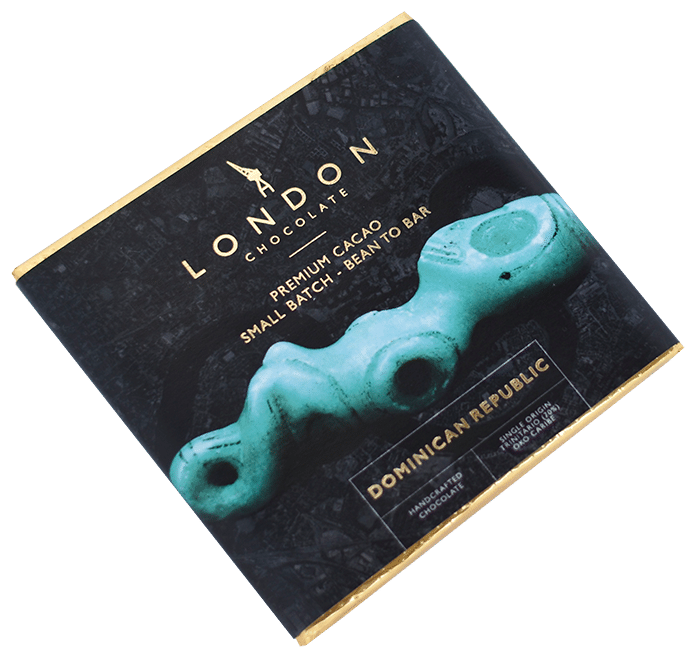 Product Description – This bar features a distinctive cacao from the much heralded Öko-Caribe Fermentery – a social enterprise in San Francisco de Macorís, Dominican Republic. 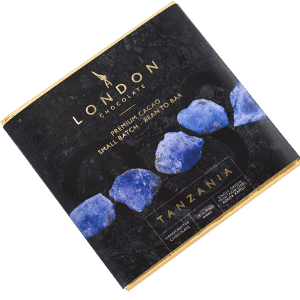 It’s an incredibly smooth and creamy chocolate, with an explosive sweetness of honey and Strawberries, and subtle overtures of caramel. 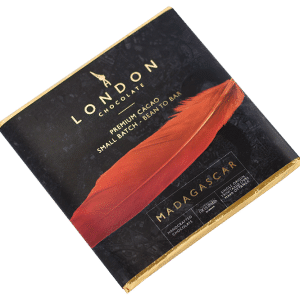 This bar features a distinctive cacao from the much heralded Öko-Caribe Fermentery – a social enterprise in San Francisco de Macorís, Dominican Republic. It’s an incredibly smooth and creamy chocolate, with an explosive sweetness of honey and Strawberries, and subtle overtures of caramel.